Rio Tinto (ASX, LON:RIO) shareholders have backed management on the decision to sell the firm’s Australian coal assets to China-backed Yancoal Australia (ASX:YAL) for $2.69 billion, ending a three-week bidding war with Glencore. The deal was approved by 97% of Rio’s shareholders in the UK and Australia, leaving the Swiss commodity trader — already the world's No.1 exporter of sea-traded thermal coal — out of the race. Sale comes after a bidding war between Yancoal and Glencore, and marks Rio Tinto's near exit from thermal coal assets. Glencore first tried and failed buying Coal & Allied in 2015, when Rio declared coal a non-core asset, hence no longer part of its growth strategy. In January this year, Rio agreed to sell its interest in Coal & Allied to Yancoal for $2.45 billion. The terms of that deal allowed Rio to engage in negotiations with another party if it made a better offer. Along came Glencore, with a bid made up of $2.05 billion upfront and $0.5 billion in instalments over five years, plus an offer to buy Mitsubishi’s stake in the Hunter Valley operations for $920 million cash. But the Japanese firm also chose Yancoal. Both Glencore and Yancoal later sweetened their bids for Rio’s assets, but the Anglo-Australian company always made clear that Yancoal was its preferred buyer. Coal asset sales stalled last year when prices for the commodity climbed up to almost five-year highs and companies raised their expectations on bids for their assets. But there's movement in the market once again. 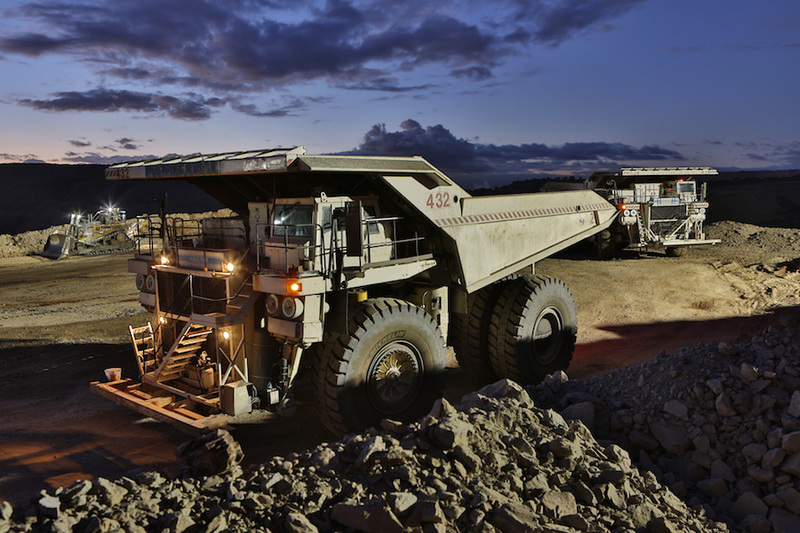 Mitsubishi announced that is considering selling a stake in Clermont coal mine in Australia. If sold, the company would be left with a stake in just one thermal coal mine. Other Japanese trading houses have also been cutting or freezing investments in thermal coal. Mitsui & Co said last month it would invest mainly in iron ore, LNG and oil and had no plans to consider acquiring or developing new thermal coal mines. The announcement followed last year’s decision to cut its exposure to coal by a third within three years.